VIP can mark customer's drawings to show the required location of expansion products such as pipework, anchors, guides and bellows. We provide comprehensive technical support and advice regarding the installation and application of all manner of expansion products. Thanks to our extensive industry experience and product knowledge, VIP are quickly becoming one of the most trusted providers of engineering design support, with our Expansion Design Service being highly sought after throughout the country and beyond. The VIP team are happy to bring our years of expansion expertise and product knowledge to site, assisting customers to ensure all expansion joints and bellows will perfectly match your site's unique requirements. 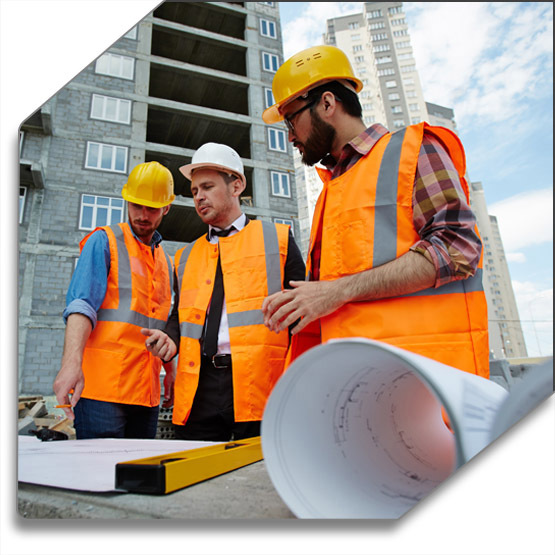 Our on-site technical appraisals ensure installations are performed in accordance to the latest industry standards and practices, and ensures safety and peace of mind for our customers. 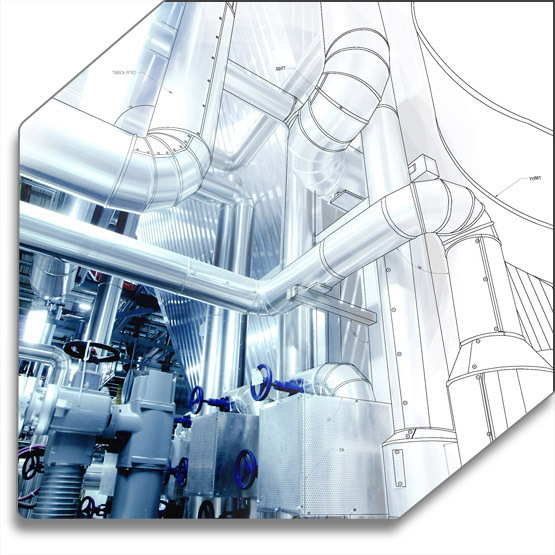 We regularly provide a wide variety of technical seminars and courses on all manner of pipework expansion, vibration control and air filtration topics. We can happily deliver these presentations at your premises and can tailor content to your own specific needs. 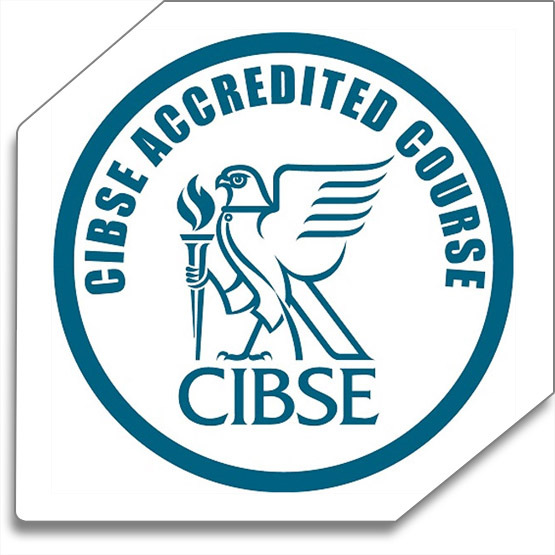 VIP Ltd regularly deliver CIBSE Accredited courses. Seminars are lead by VIP Ltd's Expansion specialist Keith Fryer, who has over 30 years experience as an applications engineer, covering a multitude of industry sectors. Expansion has offered thermal and vibration movement based engineering solutions to some of the largest projects worldwide. 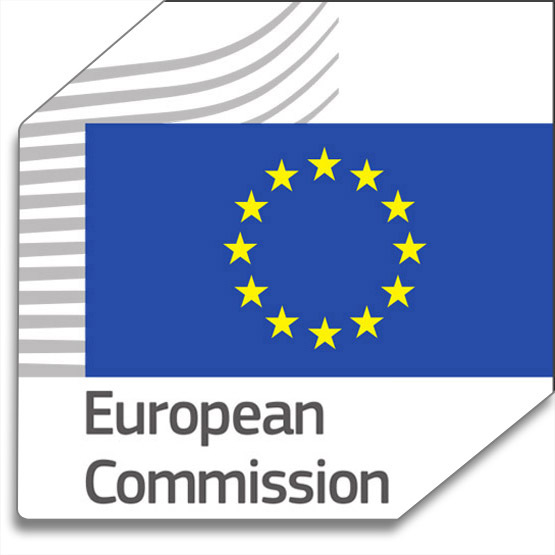 Sometimes referred to as the PED, the Pressure Equipment Directive 97/23/EC specifies five Conformity Assessment Categories for Sound Engineering Practise - categories I, II, III or IV. All expansion products and equipment fall in to one of these categories. VIP ensure the safe and correct selection of products by using these categorisations, based on information provided by the customer or via the methods above.